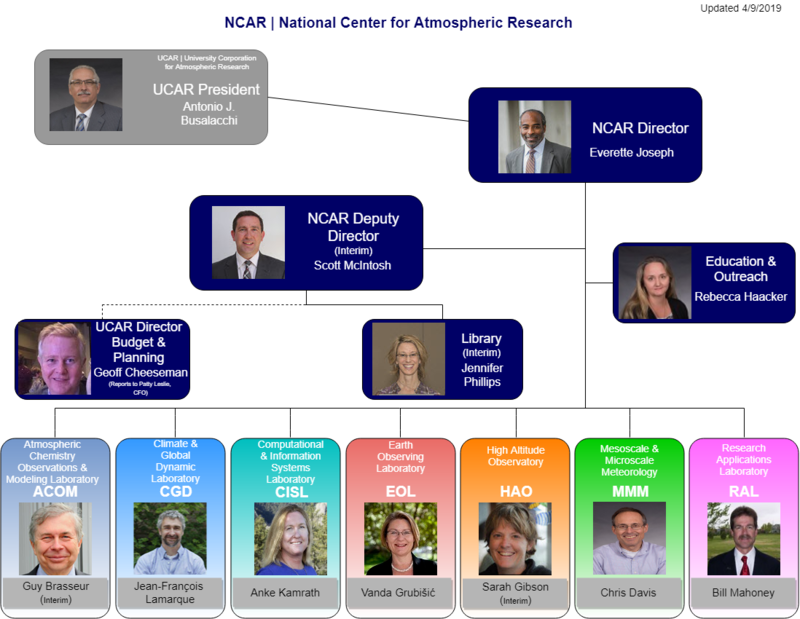 Welcome to the website for NCAR Internal Content. Use the menu to the right or at the top of each page to navigate. External content is still available at the main NCAR website.